Kody has always been good with kids. While living at a riding school, he taught kids of all ages and skill levels how to ride, jump and compete successfully. This quality made him a faithful favorite of the children he taught. 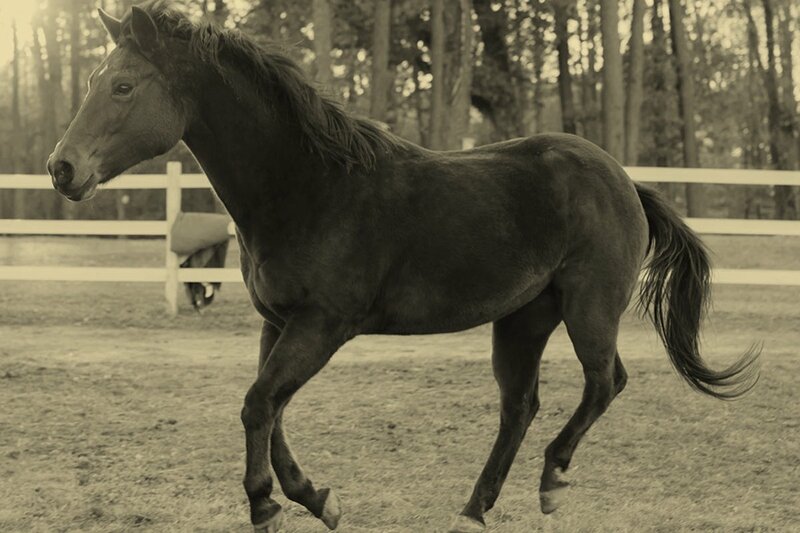 Kody continued ‘teaching’ riding lessons for many years, until a cheery, upbeat woman named Mary Beth purchased him as a companion for her aging special needs gelding. Mary Beth also volunteered at Hope Reins as a devoted session leader. She was especially good at working with younger girls in need of playful friendships and who loved to connect deeply with our horses. 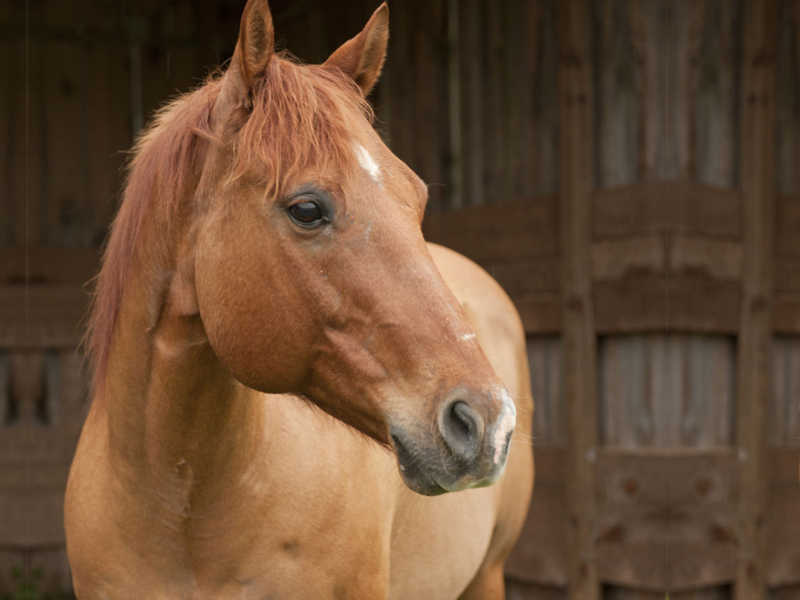 Years passed and it became clear that Mary Beth’s old gelding had to move to a facility better suited to care for him. Mary Beth wondered what to do with sweet Kody. Knowing Hope Reins as well as she did, she was convinced that Kody should join the herd and reconnect with his gift of helping children. from the confines of stoic obedience. Standing in the arena with his trainers chatting not far away, Kody spotted a training stick leaning up against the fence. Trying not to be noticed by the trainers, he took several tentative, shuffling steps toward the training stick, as if unable to help himself. When the volunteers looked around, he froze on the spot. They grinned and resumed their conversation, eager to see where this might go. Sticking his neck as far out as he could, Kody bopped the training stick with his nose, knocking it to the ground. The volunteers burst out laughing, not the reaction Kody was expecting. The sound made him jump back, as if his curiosity had gotten him in trouble. But the chastising he anticipated did not come. Instead, the volunteers just chuckled and lovingly rubbed him on the neck.